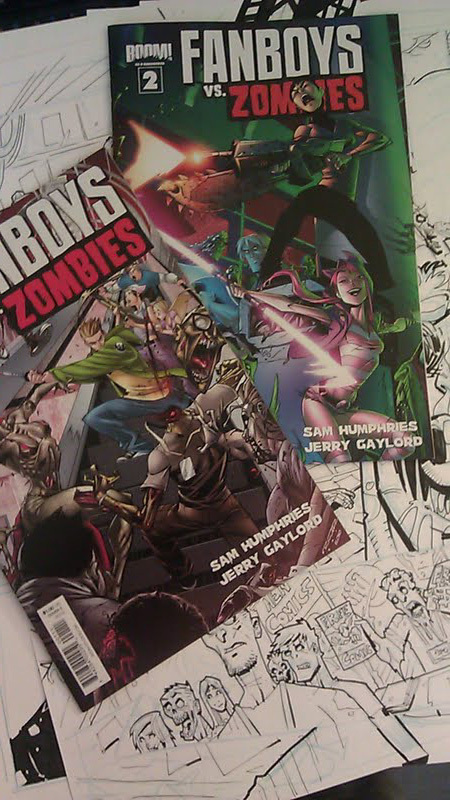 I'll be signing Fanboys Vs Zombies at Big Planet Comics! Come and see me and Peng this weekend May 26th at Big Planet Comics in College Park, MD this weekend. 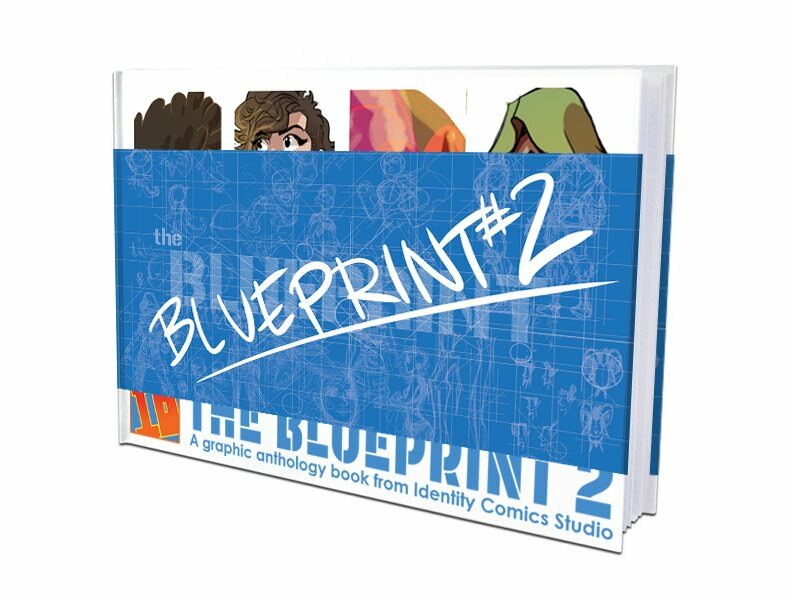 We draw a supercool book from Boom! Studios called Fanboys Vs Zombies written by Sam Humphries. Peng and I Will be signing from 1-3pm and I'll have some prints and original art for sale too. Come spend your Saturday at a comic shop and chat it up about zombies and whatever else comes to mind. It's gonna be crazy so come on out.